1 KM From Sanothimi chowk (SOS Gate). 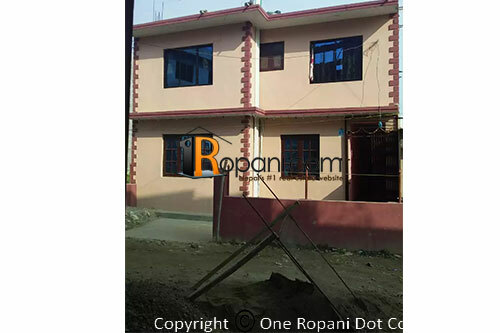 This house is located at peaceful residential area newly built earthquake resistant house, with all facilities or residency, easy access from Bode and thimi,inside Dhunchepakha Bikas Planning. 5 minutes walking distance for public vehicle, Near from Himchuli school. Parking space for car and bikes. (Madhyapur thimi ward no.7).